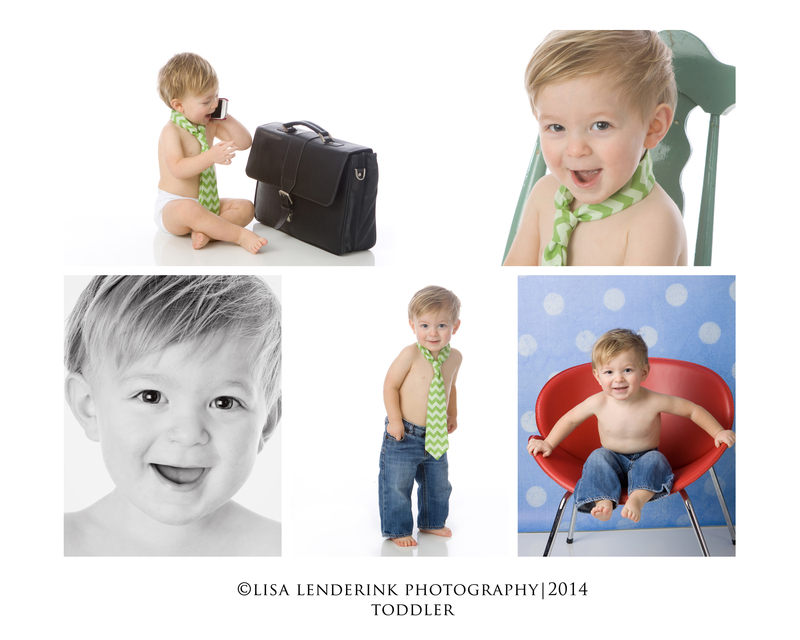 Charlie came to the studio for his 18 month session. He was FAST! But you know what? I was faster!